I recently finished teaching a PADI IDC and MSDT prep course and thought I would share some photos from the program. I get asked by Divemaster’s all the time, what is the program like? 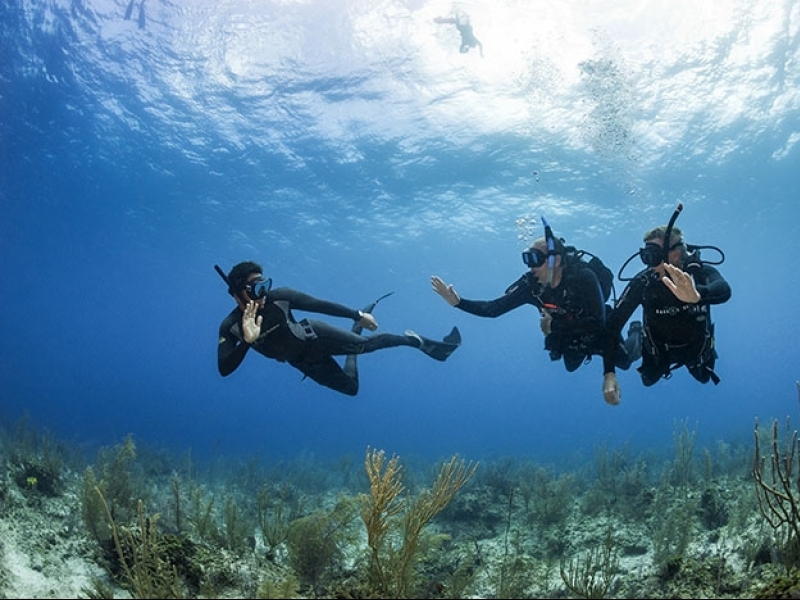 So I thought these photos of smiling PADI Instructors “to-be”, might put a few of your minds at ease. The group was absolutely fantastic, and everyone worked very well together. It really was a great experience for all the new training instructors, and to watch them transform into quality instructors over the period of the course was a privilege. 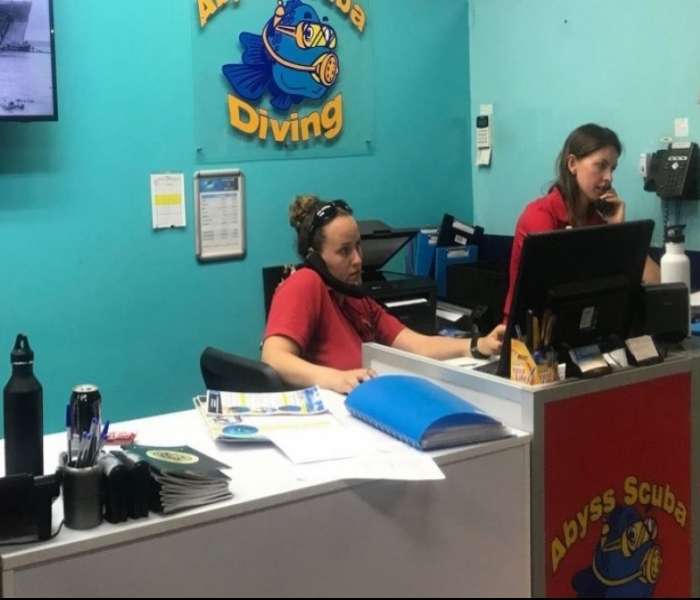 All of the candidates continued on to complete their PADI Master Scuba Diver Trainer preparation course, which has given them experience and training in teach 5 different PADI Specialty Diver Courses. Since finishing their course 2 weeks ago, i have already seen some of them teach the first few Open Water Course… Great Work guys. I just wanted to say a BIG well done to all the candidates and I look forward to hearing about all your new adventures in the diving industry. I HOPE YOU ALL HAVE FUN AND ENJOY THE RIDE!